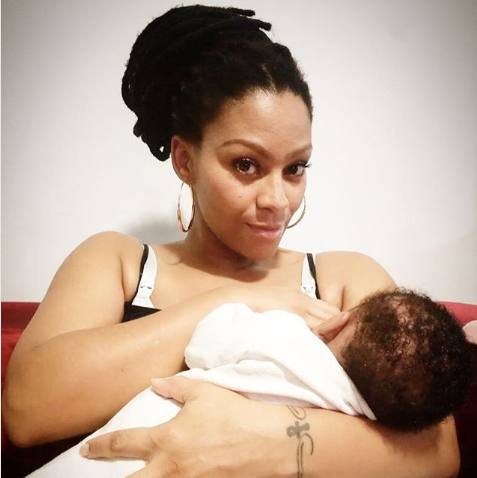 Home / Celebrity / Letoya Makhene / 33 Year-old Letoya Makhene Shares Photos Of Her New Born Son! 33 Year-old Letoya Makhene Shares Photos Of Her New Born Son! 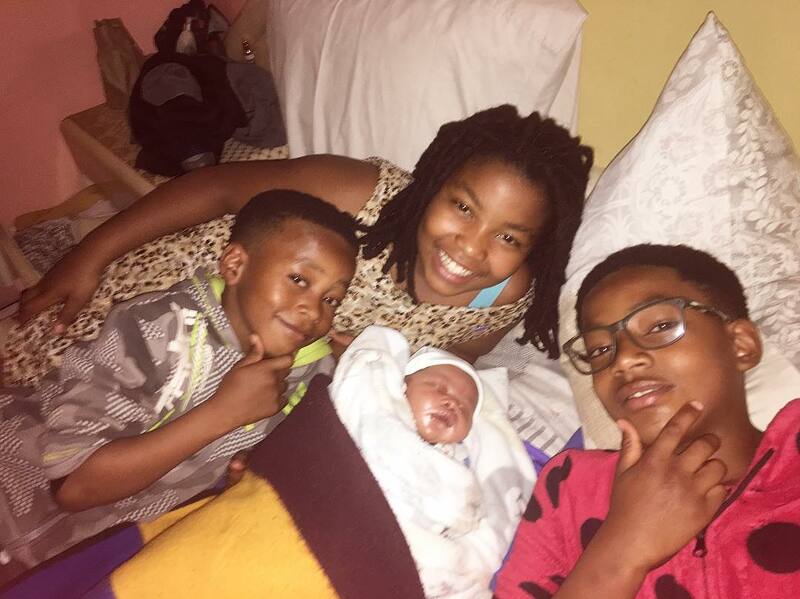 Letoya Makhene Shares Photos Of Her New Born Son! 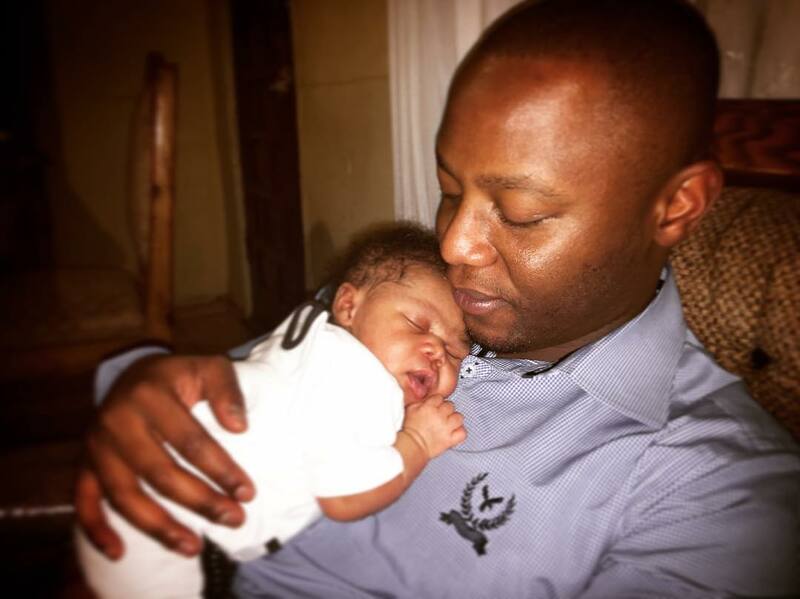 A week ago the Generations: The Legacy actress announced she had given birth to her forth child a month ago and now the baby has finally been revealed to the world. 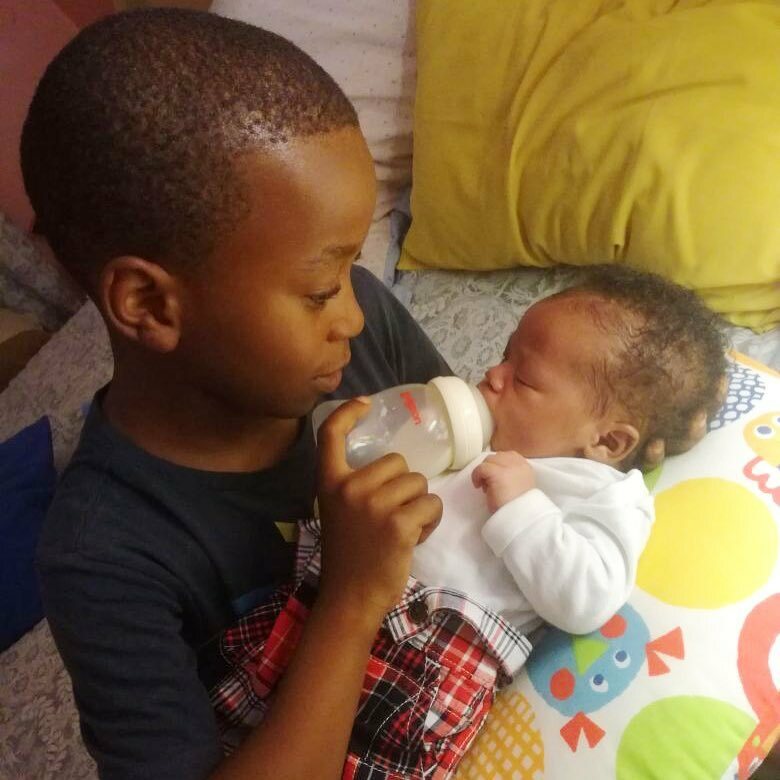 Letoya took to Instagram sharing photos of her older children and husband holding their newest addition to the family. “My entire life. My soul. God’s gift of love to me,” she captioned one of the photos.